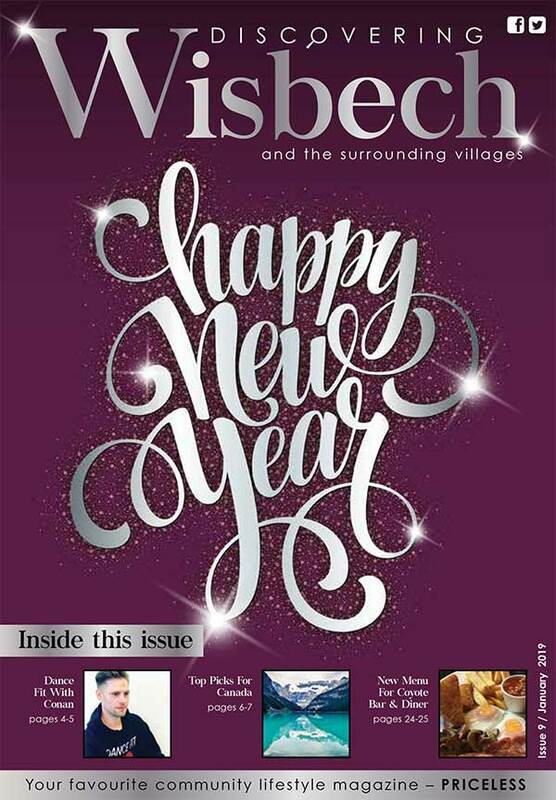 Welcome to “Discovering Wisbech”, the only monthly community magazine, full of interesting articles and features about the town and local villages. 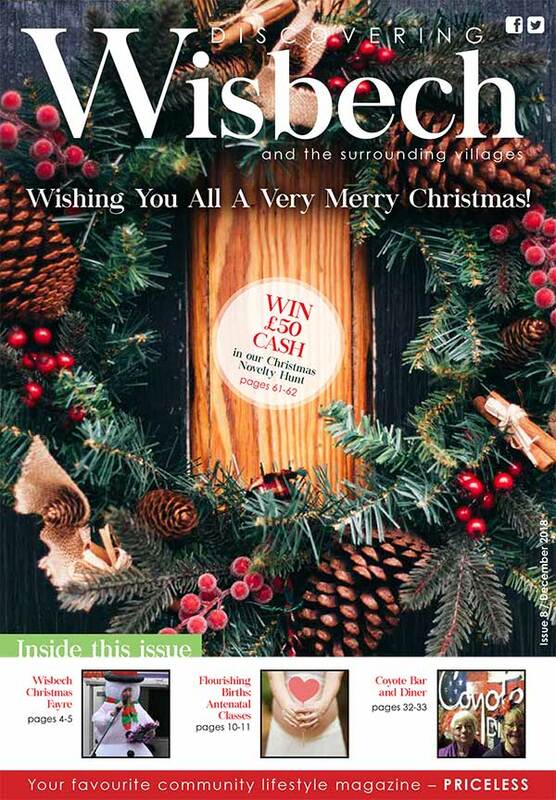 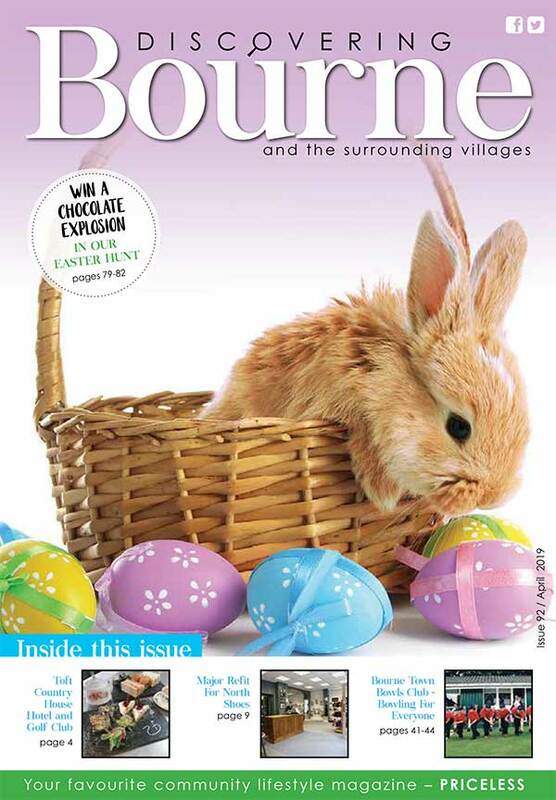 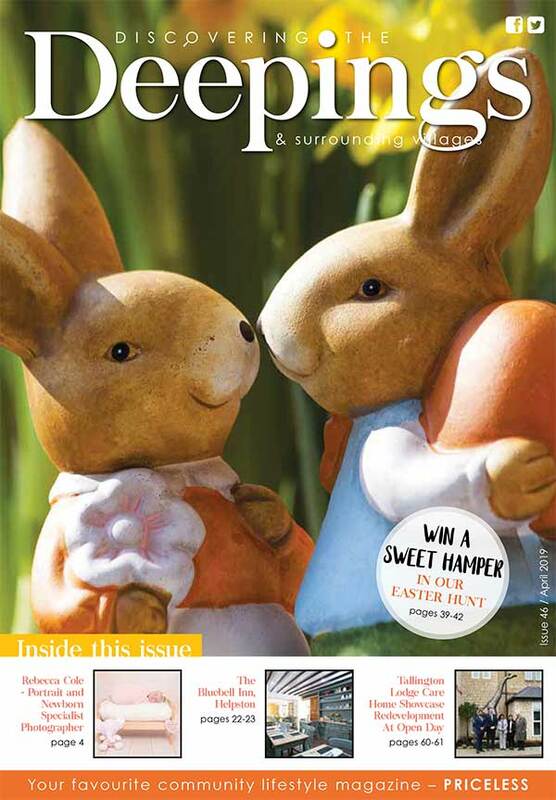 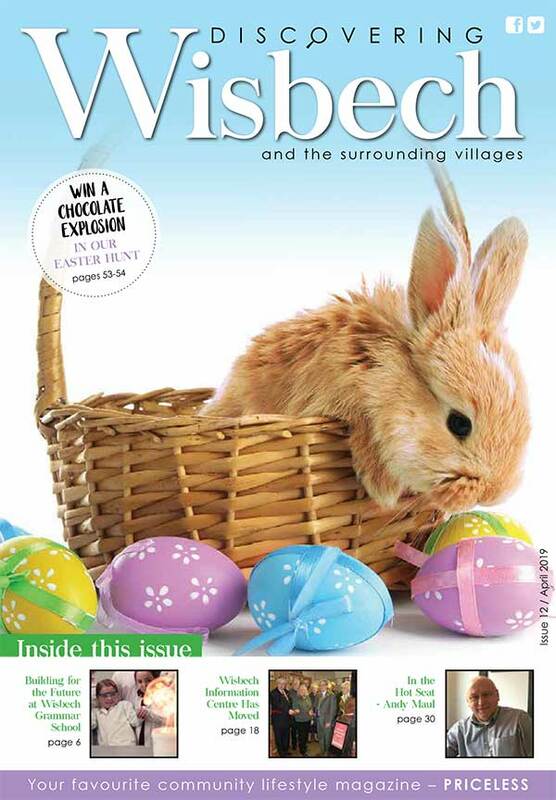 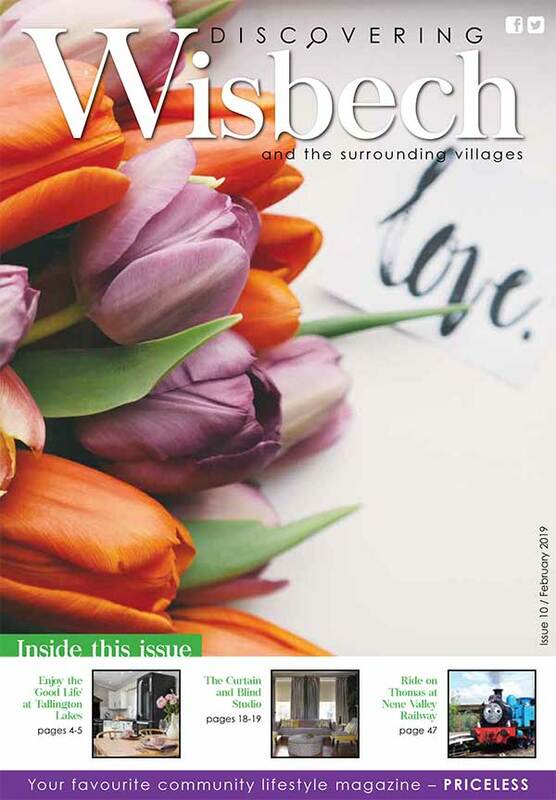 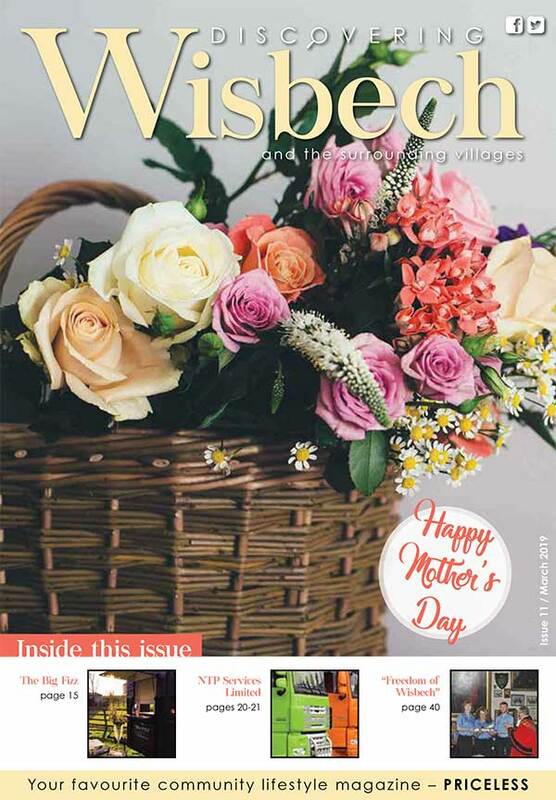 Delivered to 8200 homes and businesses in Wisbech and the surrounding area, the magazine was launched in May 2018, becoming the fifth member of the “Discovering Magazines” family. 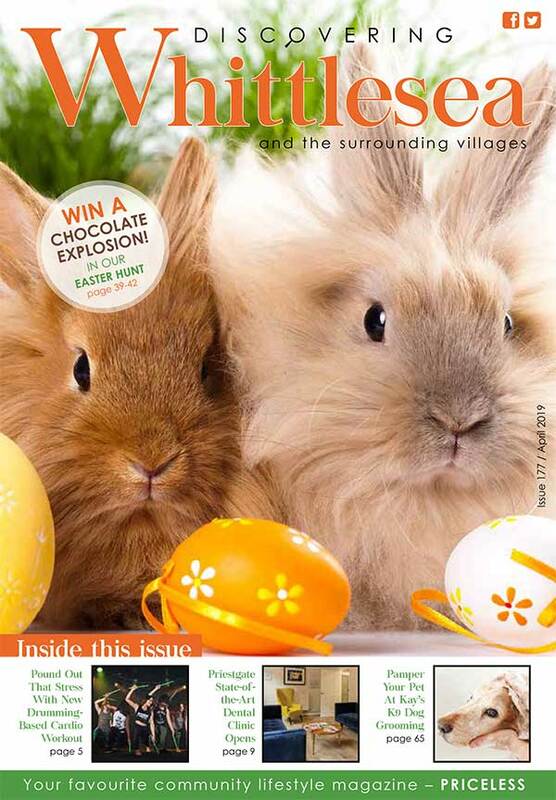 We regularly receive positive feedback from our customers on the content of the Magazine. 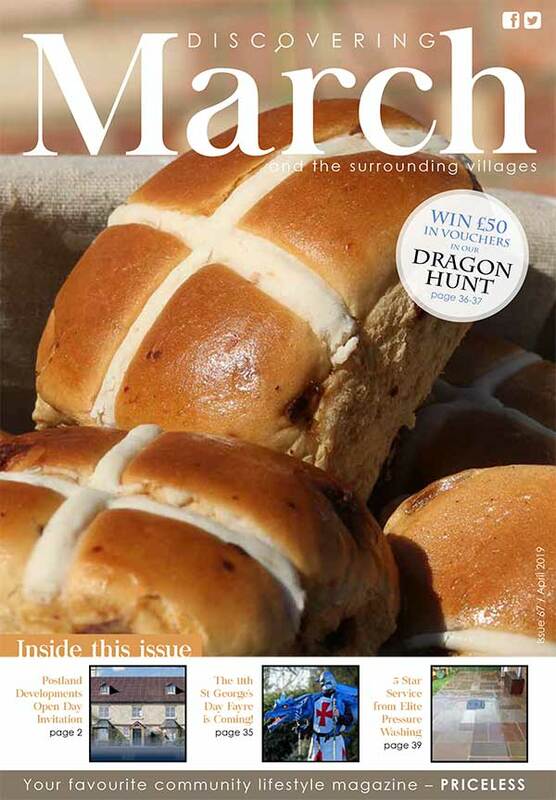 The Magazine is a massive benefit to our town and indeed our business.